Posted on May 18, 2011, in Baby, Diapers and tagged baby, clothdiaper, diaper, new mom. Bookmark the permalink. 2 Comments. 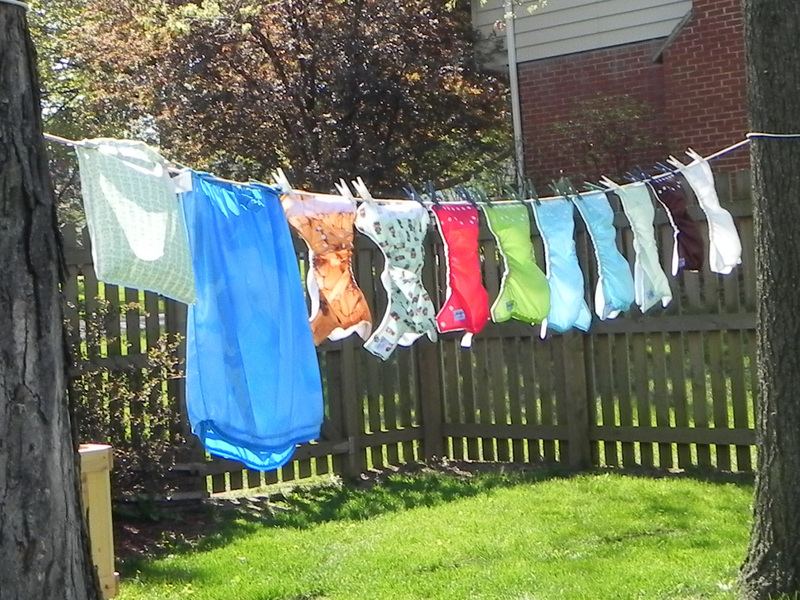 I love the colorful diapers flying in the wind. They are really so soft!